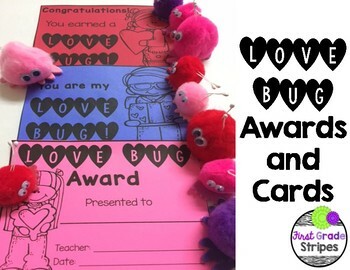 Give your students a “love bug” for their great accomplishments! 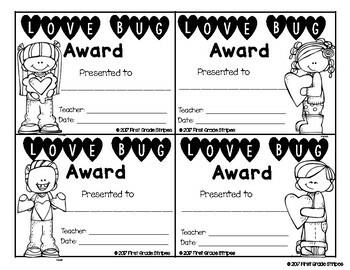 Surprise a student or a group of students each day by placing a “love bug” on their desk with a cute award or colorful cards. Just buy the cute pom-pom critters, print out the award or cards on your favorite Astrobright, cut, and give your student(s) a surprise in the morning. -Congratulations! You earned a Love Bug! 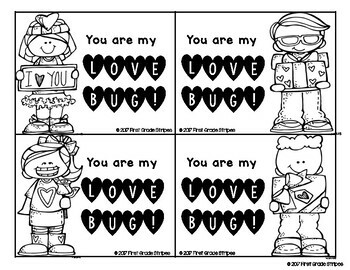 -You are my Love Bug! As always, create many whoop-whoop moments!